Are you the kind of consultant whom clients look for whenever they need product design? Or, do they tend to ignore you and move elsewhere? If the latter, then you may need to change your strategies and approach. 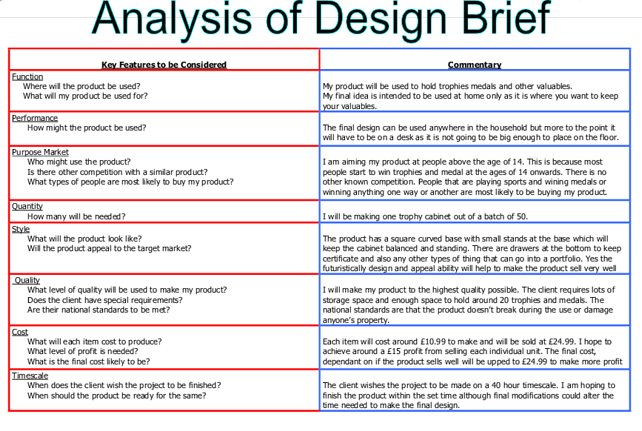 The most important consideration here is to invest in drafting an excellent product design brief. 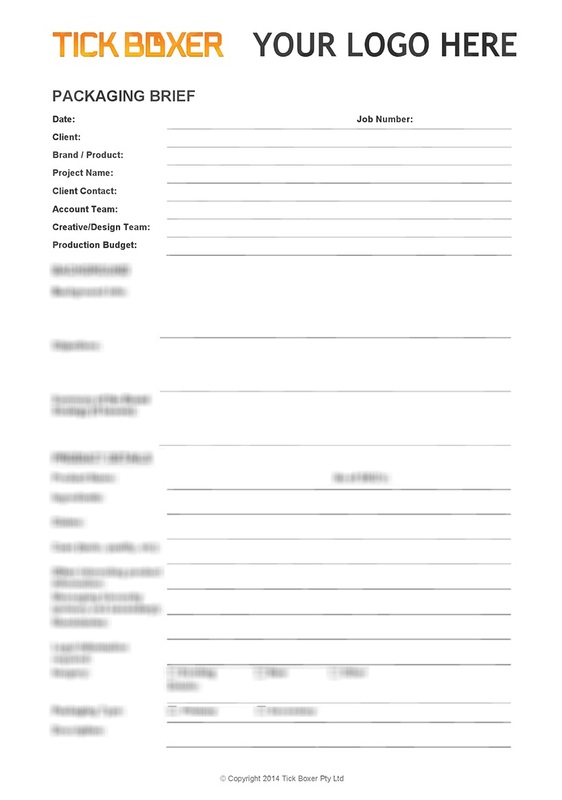 The briefs are crucial to any freelancer who specializes in product designs. It makes such freelancers stand out from their competitors. Here’s how the brief can help you become the most sought-after consultant. The brief helps you to become more focused on your freelance clients. It takes the focus away from non-important stuff. Clients prefer hiring and working with consultants who give them more attention. It’s easier to give clients what they want when you remain attentive to everything, they tell you. This way, you can pick up everything they expect to get from your product design services. Let the brief help you to develop a customer-centric culture. How cost-effective is your freelance product design service? Do clients have to pay an arm and a leg? Some clients set aside huge sums of money as the budget for product designs. Others are not endowed with limitless financial muscle. For this reason, it’s important to come up with cost-effective solutions. A good product design service should help both freelancer and client to keep their costs down. Use the product design brief to guarantee this to your clients. The importance of experience in product design needs broadcasting from the rooftops. Clients can only trust and feel safe delegating their product designs to experienced consultants. For the most part, consultants will find prospective clients who have prepared lists of questions to ask before hiring these professionals. Experience tends to be one of the most important qualities these clients look for in freelance product designers. The product design brief should reassure clients that your experience is beyond reproach. What is your most important strategy? Clients want to assign such sensitive tasks to freelance product designers who are obsessed with results. Your results must be better than your fellow freelancers or consultants. Try to give your clients the sort of results they will struggle getting from your competition. Stand out in terms of the results that you deliver. Use your skills, experience, track record and exposure to not only guarantee but also deliver stunning results. The best product designers focus on solutions. They create products that are crucial and more effective at solving specific problems. Clients will only consider looking at the product design brief for the second or umpteenth time if they see a roadmap to solving the problem they already identified. Your talks with the client should help clarify the problem that he or she wants the product to solve. Otherwise, your freelance expertise wouldn’t be of much help. Ask “why” questions to get better answers to help you design an outstanding product. The best product designers around the world are a fearless lot. The level of confidence they have in their skills, experience, training, exposure, and solutions is second to none. They are knowledgeable too. They are up to date with the new trends and phenomenon within their respective industries. They are willing to be disruptors too. Freelance product designers have to embrace disruption. Therefore, use the pointers listed above to make yourself the sort of consultant product designer that clients can never ignore. Tattoo yourself in their minds. Make yourself impossible to bypass by using product design brief to stand out from the competition. Remember, the industry is highly competitive, and clients have no obligation to you if they believe there are better alternatives in the market.